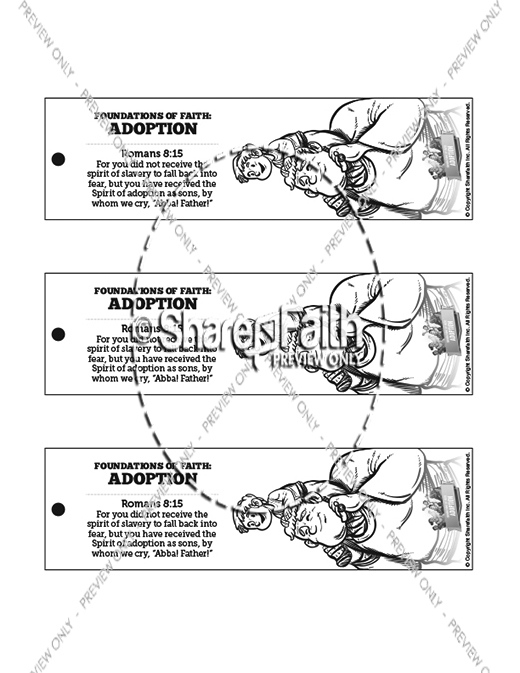 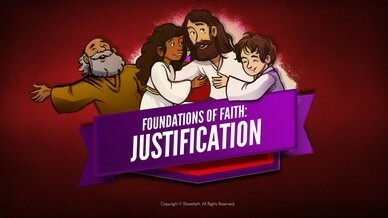 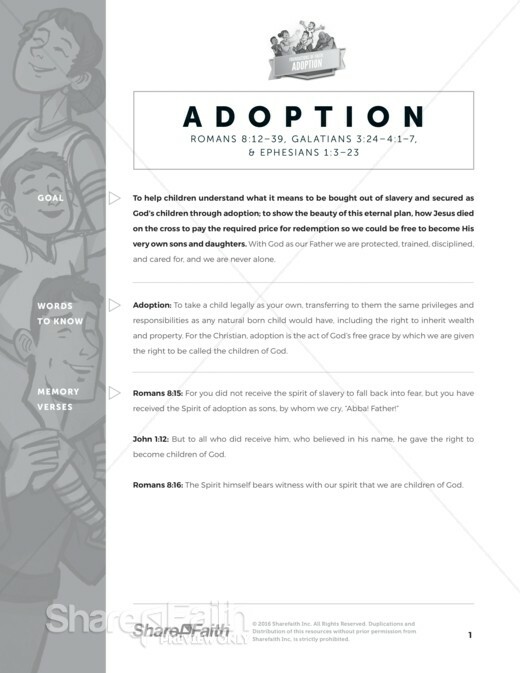 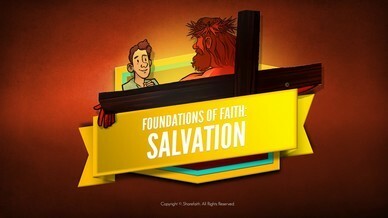 Part of Sharefaith Kids Foundations of Faith series, Adoption draws from Romans 8, Galatians 3 and Ephesians 1 to present the amazing Biblical doctrine of Adoption. 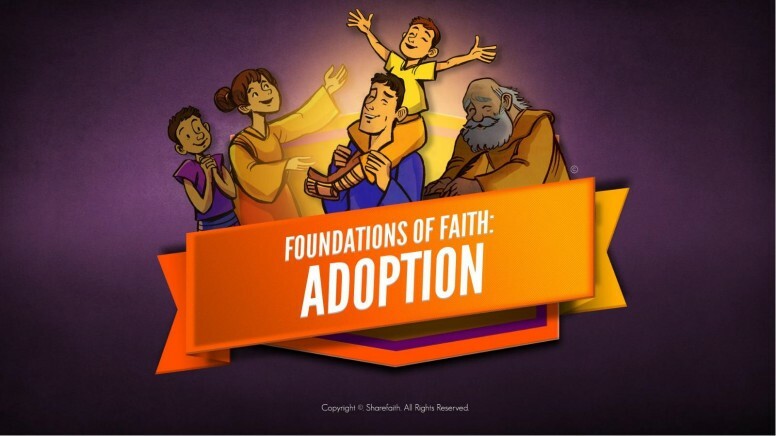 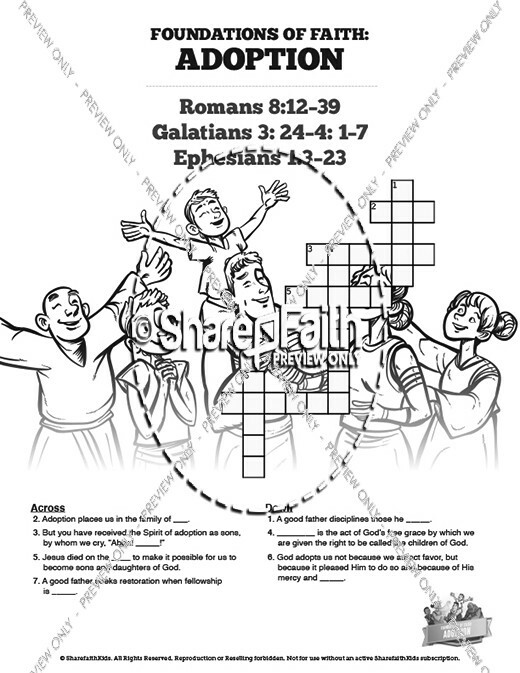 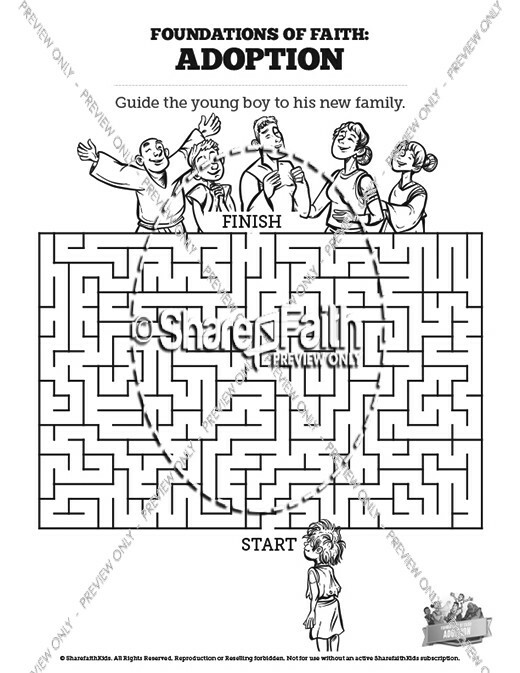 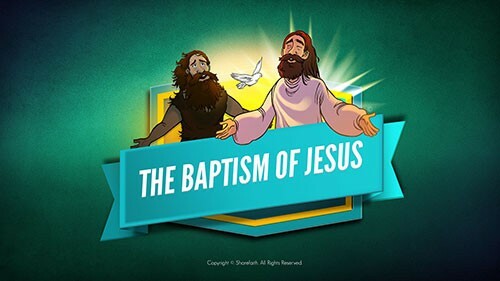 This lesson teaches kids the wonderful truth that when they put their faith in Jesus they are born again by the Spirit and adopted as children into God's family! 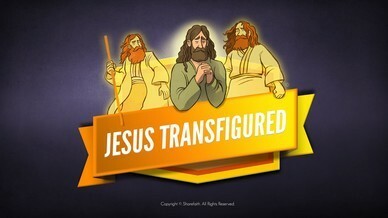 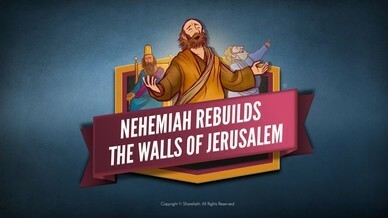 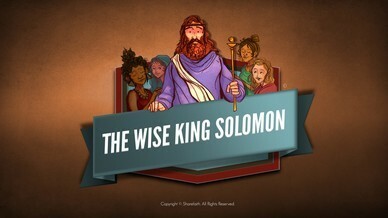 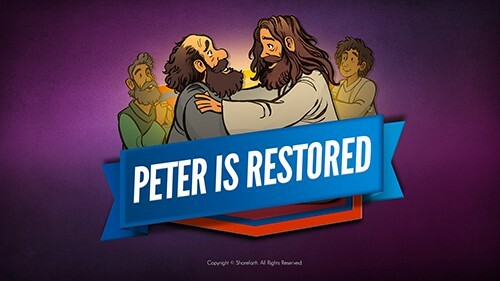 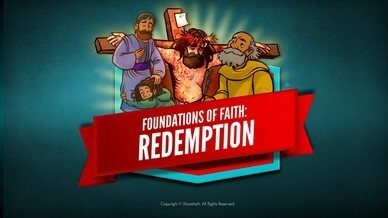 Featuring award winning artwork and powerful narration this kids Bible video is not to be missed. 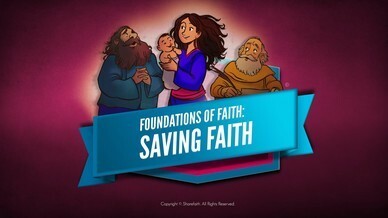 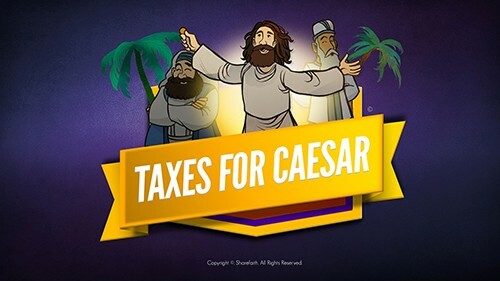 Biblical and inspiring, your kids are going to love it!